Large metropolitan areas are a specific governance study case. They are often spaces in which the presence of a large central city implies a first division among its citizens and those of the rest of the area. Besides, that central city often has a demographic and economic size clearly larger than that of any of the surrounding municipalities, a basis for inter administrative relations based on a very asymmetric power balance. 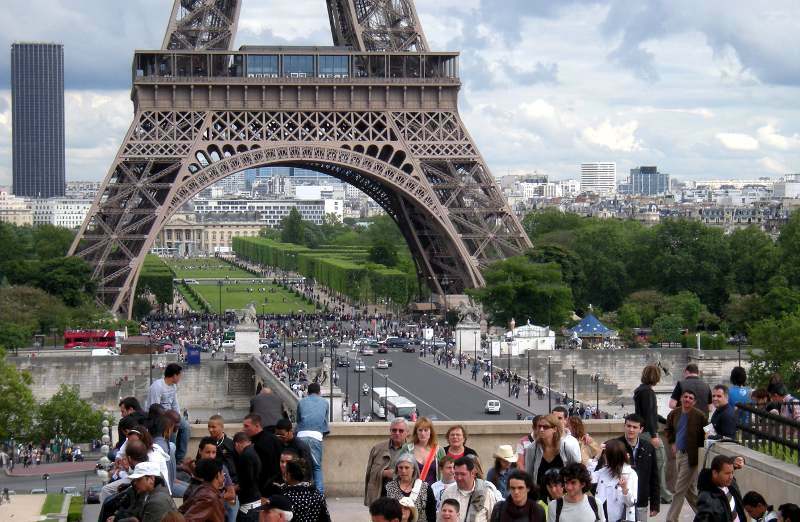 Paris is the most complex example in terms of governance. France keeps a fine-grained local administration, with more than 36.000 municipalities (Spain has less than 9.000, despite having about the same surface), grouped in 101 departements (Spain is divided in 50 provinces). Région Ile de France encompasses the metropolitan area and rural areas. It has a regional planning document (SDRIF) and a common practice of intermunicipal agreements to develop large urban planning projects. The 105 sq km of Paris constitute a single municipality divided in 20 arrondissements. Parisians vote 163 Paris Councilors, who later designate the Paris Mayor; citizens also vote for arrondissement’s councilors, who designate the 20 Arrondissement’s Mayors. The central city administration has most of the powers, urban planning included, while the arrondissement’s administration has a more local power, in issues such as ward’s public facilities, and are consulted by the central administration in matters concerning their constituency. In all, Parisians vote 517 elected officials, counting both levels and the 21 Mayors. Paris is small in surface, and the last time a neighboring municipality was annexed was in 1860. The dense urban area extends beyond its limits, to encompass, nearly all the three adjoining departments, that add up 4,3 million people (nearly twice the size of Paris itself). The four departments combined means slightly more than half the metropolitan population of 12,1 millions. Each department is divided in municipalities. The 21 Paris Mayors are joined consequently by 123 additional mayors that enjoy the prerogatives of their job, with some limits derived from regional planning. Besides, each department has its own administration, with its own powers and budget. The complexity of this system and the initiative of President Sarkozy to revitalize greater Paris (with the precedent of initiative Banlieues 89 during Miterrand’s presidency) are partly the cause for the creation of the Metropolitan Conference, a voluntary group of municipalities from the metropolitan area (Paris included). The Conference has as one of its middle term aims to lead to a governance reorganization that would keep the present territorial division, assumed as a guarantee of democratic decision making. New York City is in the homonymous state, neighboring the New Jersey state. The current municipality (1.214 sq km) was created in 1898 by the union of Manhattan, the first dutch settlement, and four other cities; back then Brooklyn was already one of the most populous cities in the US. The five Boroughs keep a clear personality today; no more independent cities, they keep a county status, which implies separate courts of justice. 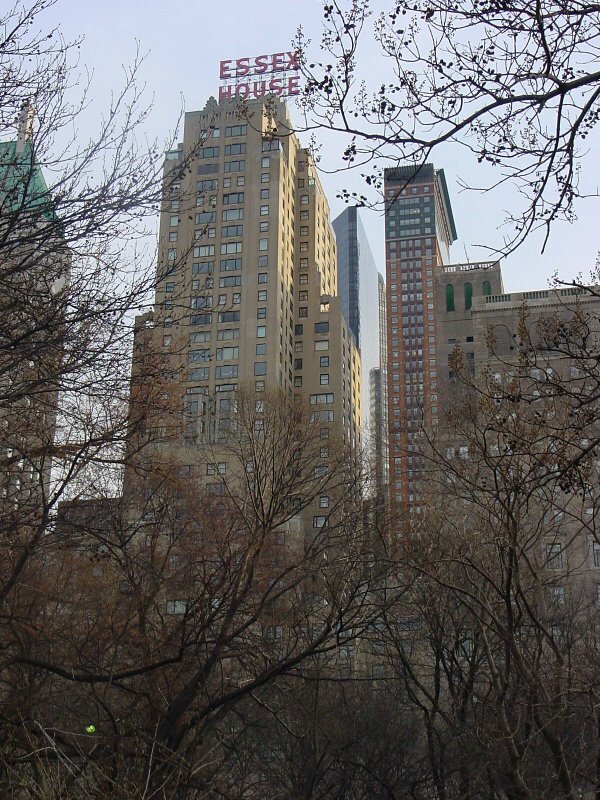 The fact that New York is part of a metropolitan area spanning three states, with different legal provisions regarding planning and a lack of federal laws on the subject, explains at least partially the lack of an enforceable Regional Plan. Nevertheless, New York was the subject of one of the first regional planning experiences in the world; the 1929 Plan, developed by a private association (RPA) and endorsed by the big economic agents after the great depression, laid out the main current transportation and public space elements. Ulterior revisions of the plan had a less powerful influence, but are still a valuable reference to understand the metropolitan area. The Pot Authority of New York and New Jersey is the most relevant public body in metropolitan terms, as it manages public transit networks as well as harbor services on both sides of the state line. New Yorkers elect a Mayor of New York, with global powers over the whole city. They also elect five Borough Presidents, who review all public and private land use projects and can recommend approval or rejection of those projects; they also appoint most members of the Community Boards (59 in the whole city), non remunerated citizens without administrative powers but able to convey petitions and requests. Elected officials also include the City Council’s 51 members (one for each council district), the City Comptroller, the Public Advocate and five District Attorneys (one for each Borough). The city of Madrid has a much simpler governance system. The last annexation of a neighboring municipality was in 1960, creating a municipality larger than 600 sq km with half the metropolitan population. The Madrid Autonomous Region includes the city and 178 additional municipalities. The functional metropolitan area doesn’t coincide with the region’s limit, extending to neighbouring regions; some areas in the Madrid Region are clearly rural. 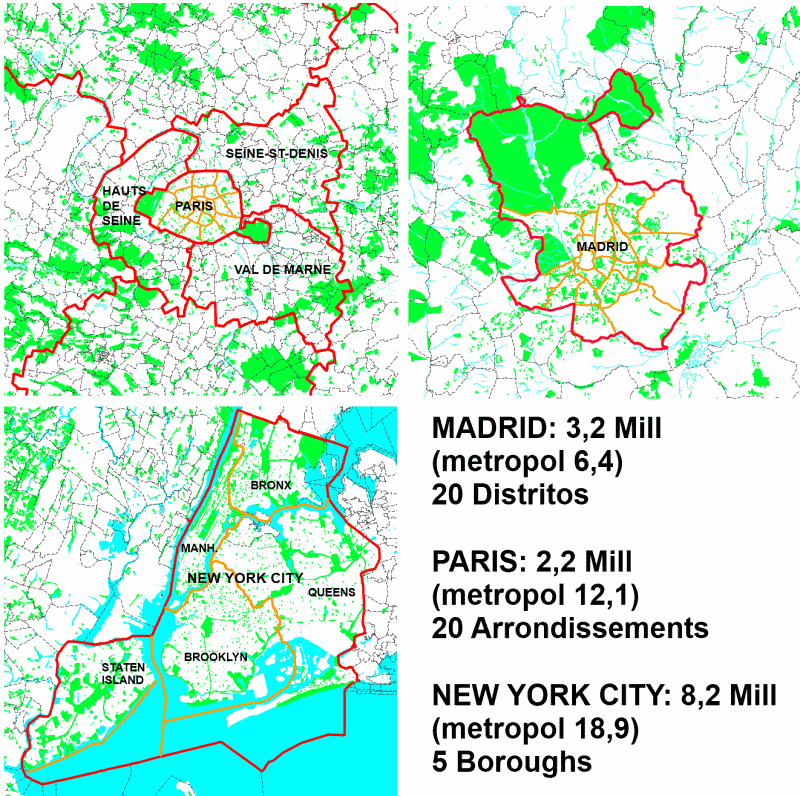 Metropolitan plans existed during the Franco era, but despite the attempts during the 1990s and the provisions in the Madrid Land Laws, there is no regional plan. There are no metropolitan governance organisms, but specific agreements on technical services exist. The Consorcio de Transportes de Madrid, integrating the public and private transit companies, is the most relevant element in metropolitan mobility. Madrid citizens vote in a single municipality-wide constituency, with closed political parties lists, to choose 57 city councilors proportionally to the votes obtained by each party; councilors designate a Mayor (currently a woman). The day to day administration is assumed by a governing board of eight members appointed by the Mayor. The municipality is divided in 21 districts. The Mayor designates a President Councilor for each district, with no obligation to take into account the electoral results in that district; the elections winner takes all the municipal power. On a daily basis, the role of the opposition councilors is limited to a government control function. The Parisian system is subject to criticism for its extreme administrative complexity and how difficult it is to get a consensus on large scale operations; but it is also praised for the wide chances it gives to local opinions to be taken into account, although it doesn’t prevent situations as the 2005 riots. New York’s system is conditioned by the problems to articulate solutions encompassing the whole tri-state area and the wide gap in living quality among different parts of the city; nevertheless It allows for an agile action. The Madrid system is often criticized by its monolithic aspect and its lack of representation opportunities for small areas, lacking the checks and balances inherent to a more desegregate system; having a similar area, the four central departments of metropolitan Paris boast 144 mayors, as opposed to a single one in Madrid. Despite that, decision taking is often agile.